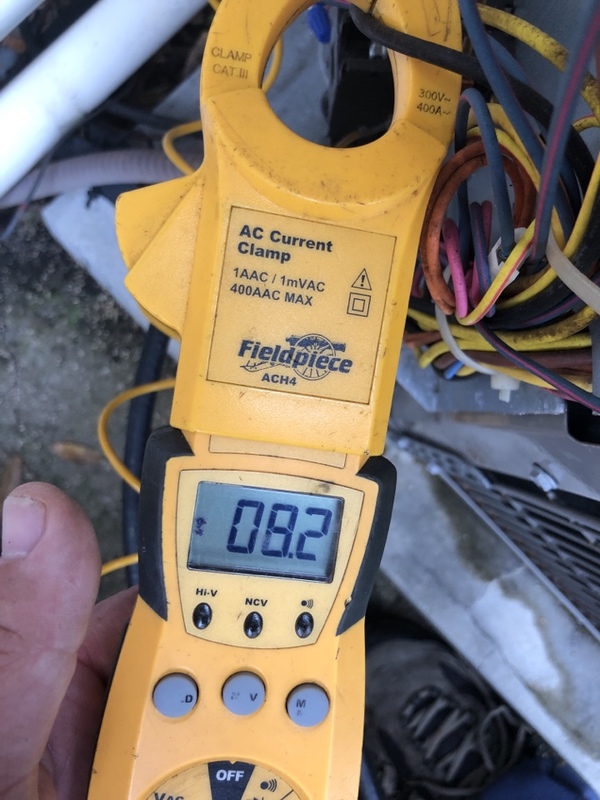 Malabar FL Air Conditioning & Heating | HVAC Repair & Installation | Next Generation Air & Heat, Inc. Inc.
Malabar Heating and Air Conditioning Service by Next Generation Air & Heat, Inc.
Why Is My Melbourne Air Conditioner Not Cooling? 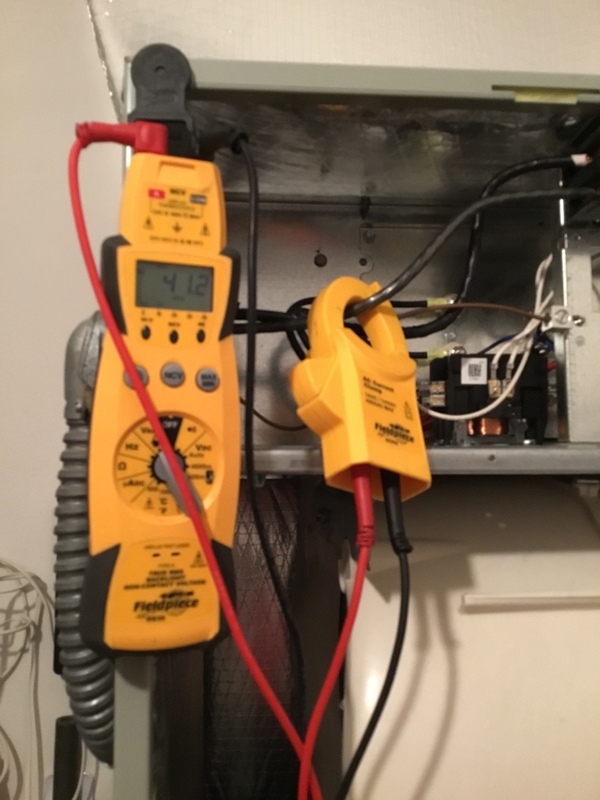 A Question from Malabar: What is the Emergency Setting on My Heat Pump? 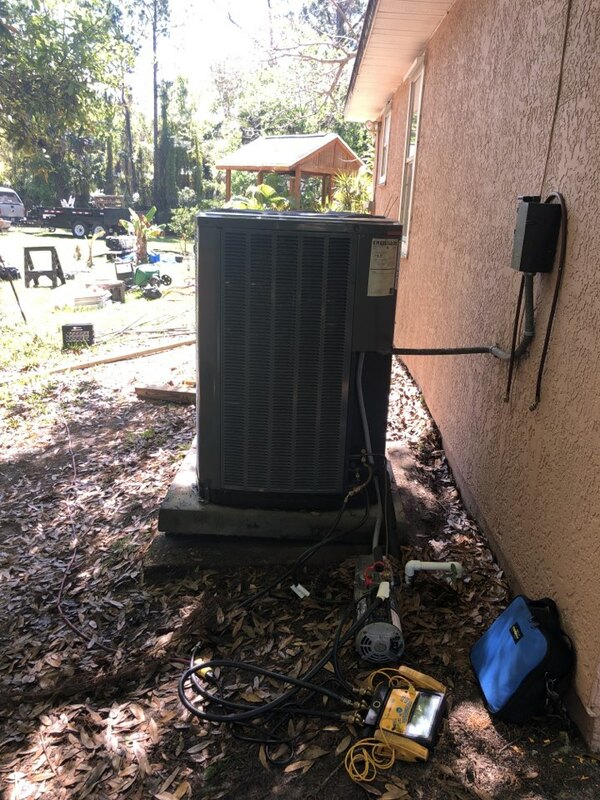 In final stages of a condenser coil change out for one of our customers. Just finished for the day. We will continue tomorrow to make sure all our customers are happy warm or cool for the holiday. Getting ready for the holiday again. Completing maintenance before Christmas. 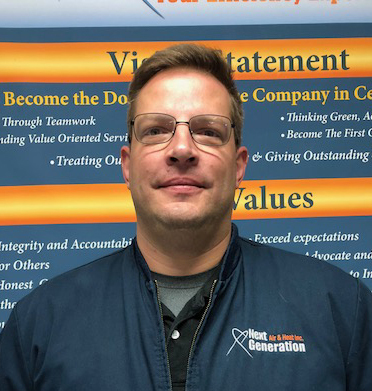 Since starting out in 2007, Next Generation Air & Heat, Inc. has been building a client base of home and business owners impressed by the exceptional service they have received. When you need any heating or air conditioning installation, maintenance or repair service in Malabar, call Next Generation. Let us help ensure your comfort all year long in your Malabar home. Contact us today for more information about the services we offer. 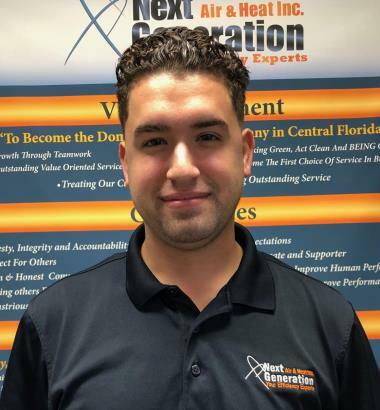 At Next Generation, our top priority has always been the comfort and satisfaction of our clients. That is why we perform every job we do, regardless of size or complexity, with the same level of care and a devotion to excellence. We want to give you the best possible service, and that means we have to push ourselves to constantly improve upon our work. 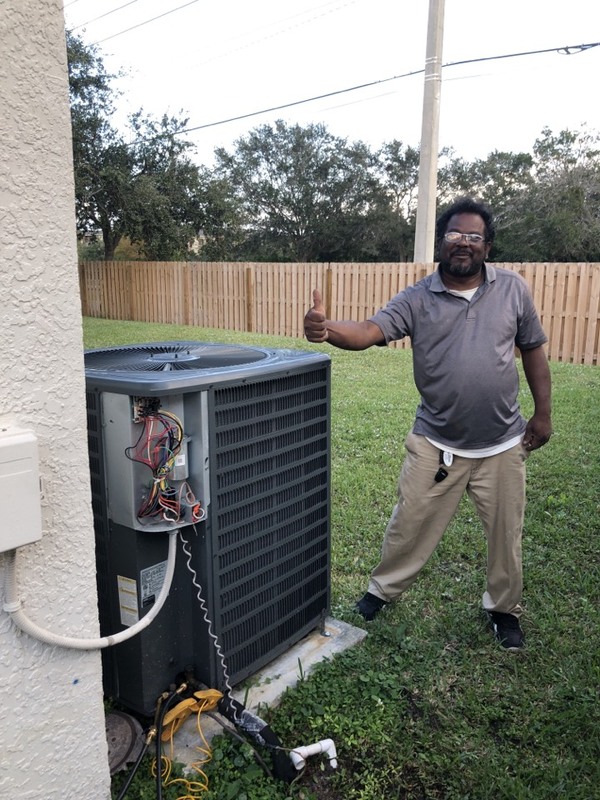 You deserve total comfort in your home, and it takes professional heating and air conditioning service to attain that. The Sunshine State is a great place to live, but even for born–and–raised Floridians the summer heat can be a little much sometimes. 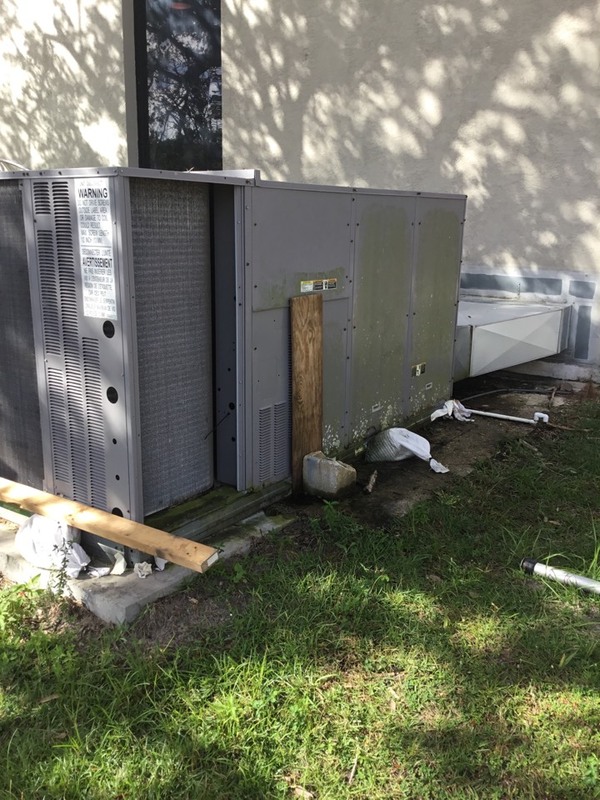 Luckily, a simple call to Next Generation is all it takes to get the air conditioner and services you need to keep your home cool and comfortable no matter how high the mercury climbs. Let us help you beat the heat this summer. 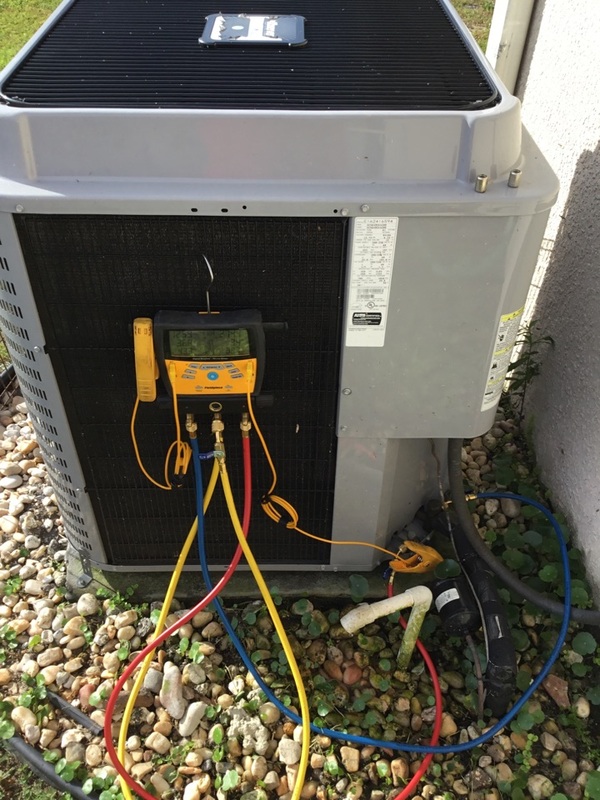 Call today to schedule a professional air conditioning installation, maintenance or repair service in Malabar. You’ll thank us when you have a comfortable home to return to on the hottest days of the year. 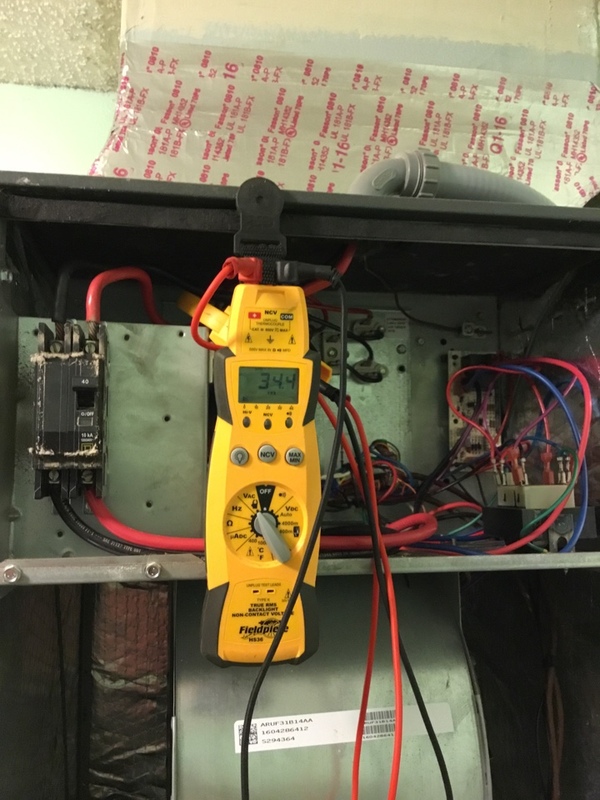 Energy Recovery Ventilators: If you could heat and cool your home more efficiently while still having the proper amount of ventilation needed to maintain high indoor air quality, would you take advantage of that ability? We thought so. That’s why we offer energy recovery ventilator products and services. Call today to learn more about this innovative technology. Heating Service: It may be hard to believe during the dead of summer, but winter always returns. 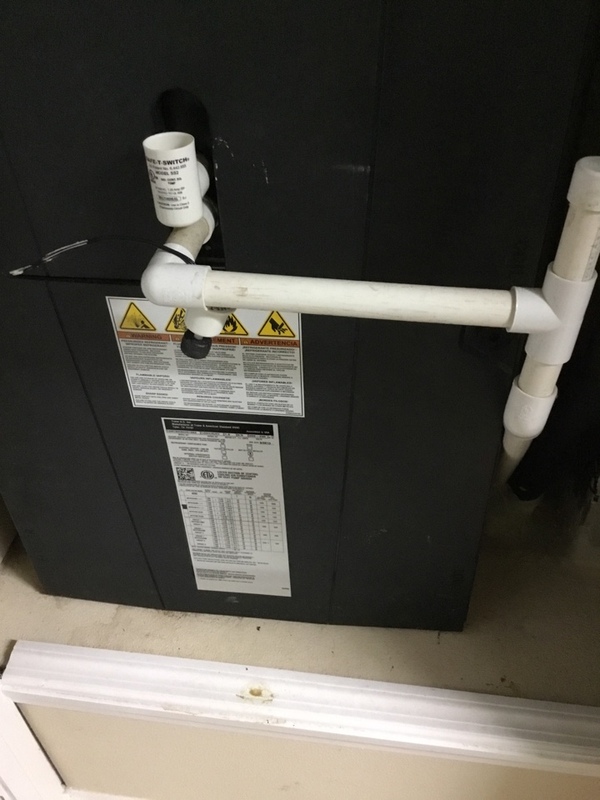 Make sure that you’re prepared with a dependable home heating system. Call today to protect you and your home from the cold this coming season. UV Germicidal Lights: Do you have asthma or allergies that are being aggravated due to biological pollutants in the air you breathe? 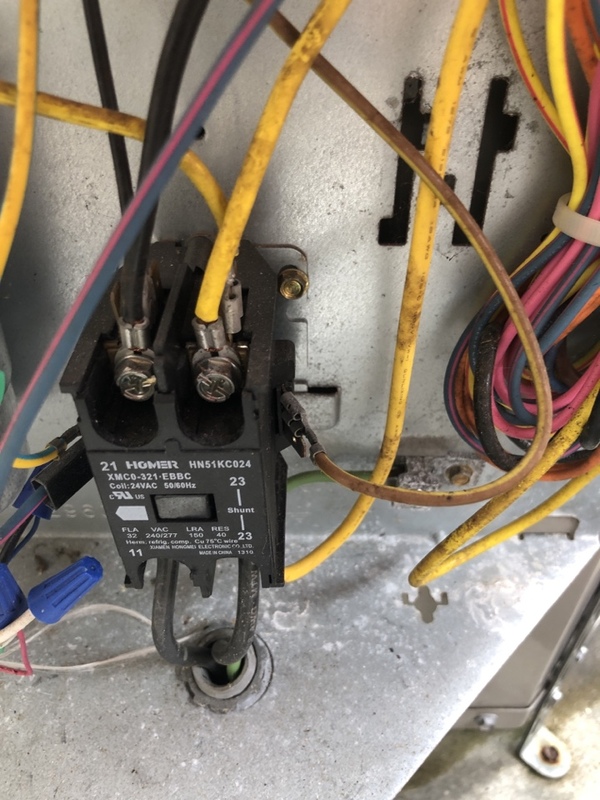 Consider the installation of UV germicidal lights. These devices use small, safe amounts of UV radiation to destroy these pollutants, making your home a more comfortable environment. I would highly recommend Next Generation Air for new units as well as maintenance of your existing unit. 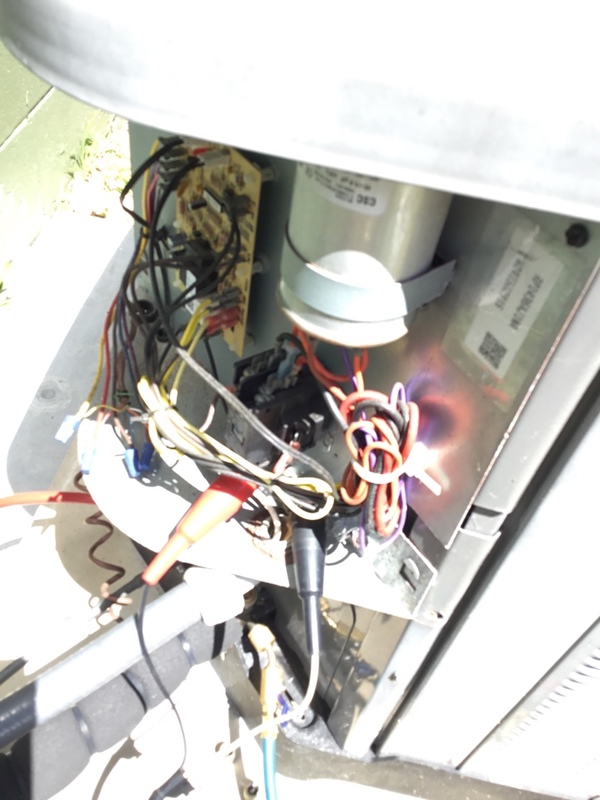 The owner and techs know what they are doing and are well trained and professional. Thank you John and Ted!